Posted June 3, 2016, in Student News. We must move away from the normative culture of non-profits to make them a meaningful voice in the process of change. True, big full scale public advocacy, complete with strong, meaningful leadership, and true partnership (with your greatest ‘competitors’) is the only way to tackle the range of problems leading to homelessness. 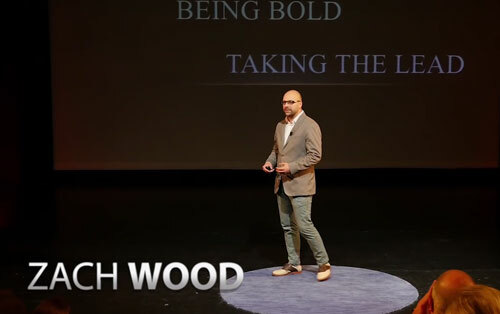 Zachary D. Wood is an advocate for social change and marginalized populations – a public advocacy crusader, if you will. He has a passion for analyzing social issues and finding new solutions, which has contributed to his constant quest for a deeper knowledge about the complexities of our most challenging social crises. Zach is the founder of Groundwork Partners, a firm that develops non-profit capacity and visionary policy solutions. He is also a PhD candidate and lecturer in Public Affairs at Rutgers University, where his research explores the role of non-profits as advocates for social/policy change. This page was printed from http://dppa.camden.rutgers.edu/2016/06/03/the-non-profit-voice-that-needs-to-be-heard-zach-wood-connection2015/ at 6:36 PM Tuesday, April 23, 2019.